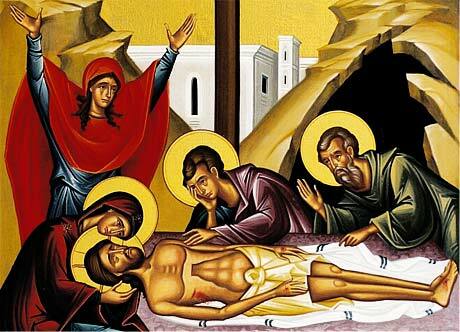 Holy Saturday: Weep Not For Me. Does anyone know which hymnographer wrote this Canon? Previous Previous post: Which Will It Be, Palms or Cloaks?